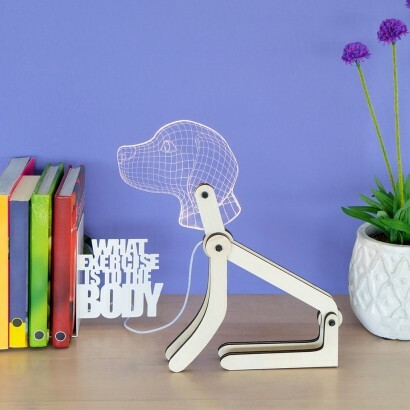 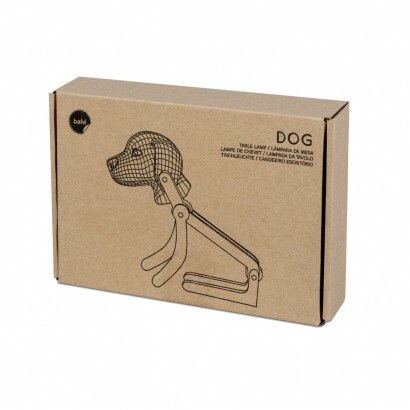 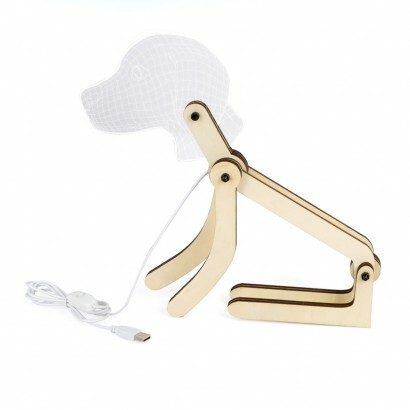 A loyal and friendly dogs head tops this quirky articulated lamp that can be set to sit to heal, or can crouch down into a more playful pose. 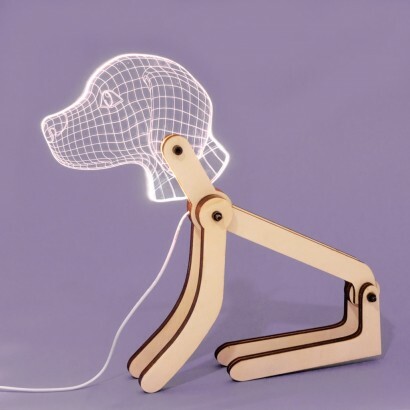 With fully poseable limbs and finished with a sweet acrylic head that looks every inch the loyal labrador, this cute pup shines with bright white light to make an unusual lighting piece. 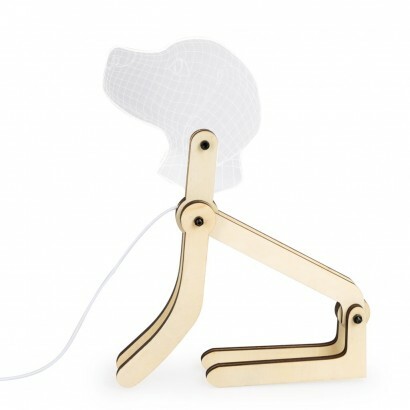 Powered by USB, this adorable lamp can be plugged into any USB port, or can be used with an adaptor (not included) for a mains connection.